The Congress president said the adoption of the 13-point roster system has ‘severely eroded the spirit of reservation’ guaranteed under the Constitution. 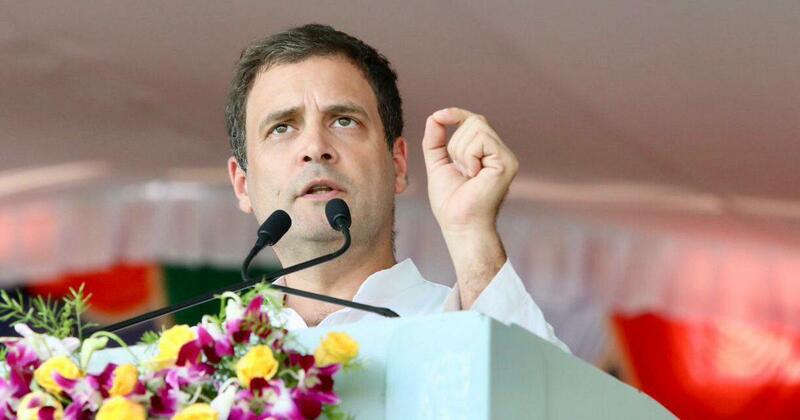 Congress President Rahul Gandhi on Wednesday wrote to Union Human Resource Development Minister Prakash Javadekar, urging him to revert to the earlier roster system for faculty reservation in universities or colleges. In January, the Supreme Court upheld an Allahabad High Court ruling that reservation in faculty posts in universities should be applied department-wise and not by treating the university as one unit. 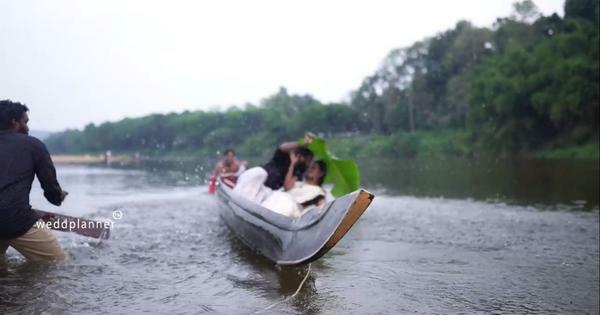 The University Grants Commission’s new “13-point roster system” introduced in March meant that jobs for Scheduled Castes, Scheduled Tribes and the Other Backward Classes would reduce. There have been demands from the Opposition parties to restore the “200-point roster system” for recruitment. Under the previous 200-point system, teaching positions were reserved by treating the university as one unit. The new system will see reservation applied by department in universities. Gandhi said the adoption of the 13-point roster system has “severely eroded the spirit of reservation” guaranteed under the Constitution. He said thousands of SC, ST and OBC candidates aspiring to become teachers will be denied opportunity. Gandhi said an ordinance could be passed at the earliest and asked the HRD ministry suspend all recruitment pending resolution in the matter. 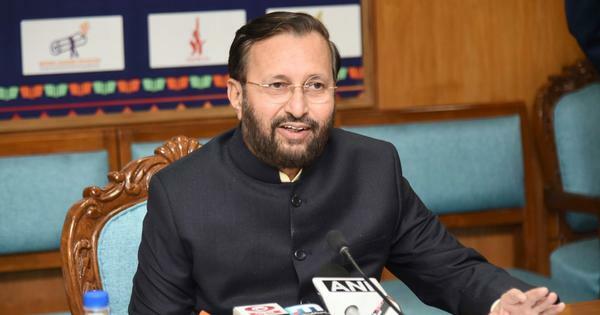 Last week, Javadekar had assured the protesting MPs in the Rajya Sabha that the government was committed towards reservation and that it will file a review petition in the Supreme Court on the reservation for faculty. “We will ensure they are not affected,” he had said referring to SC, STs and OBCs.